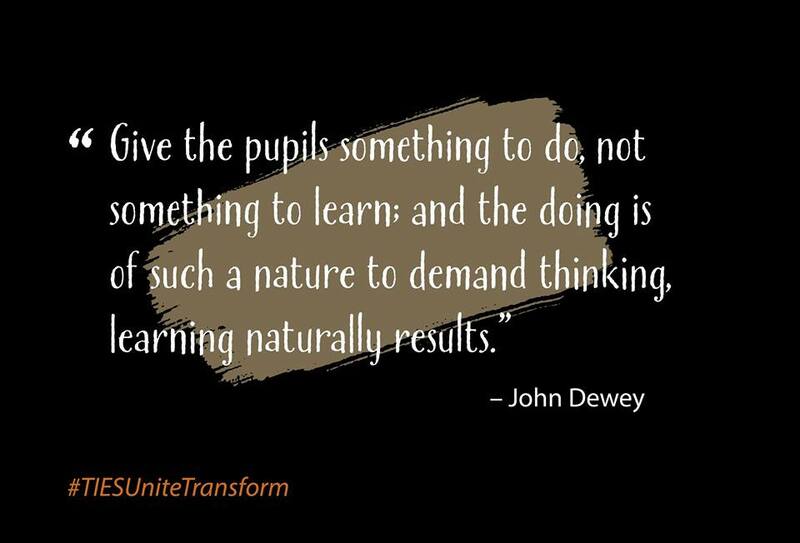 Like American philosopher and educational reformer John Dewey, we believe that every child has the competencies and ability to solve problems when given the right tools and education. In 2018, we will continue to engage with schools and organizations to transform learning. On this last day of the year, we are reminded of our clients and colleagues whose friendship we cherish! 2017 marked 15 years of TIES helping children make sense of the world through STEM education. Watch as the new year unfolds a transformation.